The ancient yogis and sages who developed Kundalini Yoga had a deep respect for the Creator of this human body. They knew, in their profound devotion and worship, that so perfect a Creator could only have created perfection in design, function and potential. Based on this respect, they sought knowledge of the totality of the human being. They researched the human ability to maintain good health, increase vitality, open consciousness and expand the experience of the excellence of human life. Their research gave them a great understanding of the nervous system, glandular system, organ system, energy system, and brain. They learned how blood, nerves, muscles, organs, and glands all work together. They investigated the seen and the unseen, and the inter-relationships between the physical and the subtle. 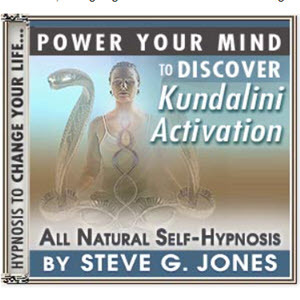 From this research they developed Kundalini Yoga. Kundalini Yoga is a highly evolved technology based on a thorough understanding of the ecology of the human body, how the breath affects the thinking, how the angle of a finger affects the pituitary gland. This technology works withXhe systems of the human body using the body's own means. 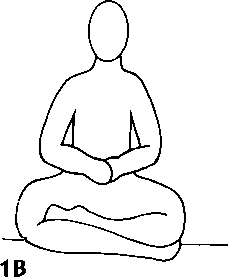 Hand position, breath, posture, sound, and motion are employed in various ways to create the optimum balance among all the body's components. Kundalini Yoga gives us access to the full resources of this perfectly designed human body and deepens our appreciation of this body as a miraculous gift. 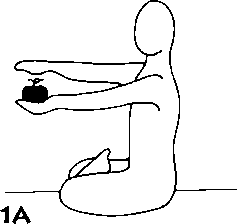 The techniques of Kundalini Yoga were discovered and practiced through many ages by thousands of sages, saints, and healers. Until recent times these techniques had been secret, taught only to a chosen few. Yogi Bhajan believes that these techniques of physical wisdom belong to us all and that access to this wisdom is our birthright as human beings. In the following collection of yoga sets and meditations, you will experience a small portion of this timeless physical wisdom that is the legacy of the teachings of Yogi Bhajan. We are accustomed to wisdom that is expressed in words. Kundalini Yoga is wisdom expressed through the medium of action. It can only speak to you if you do it. This ancient and priceless wisdom will give you the experience of the unfolding of your own inner wisdom as you use your physical body in the practice of Kundalini Yoga.